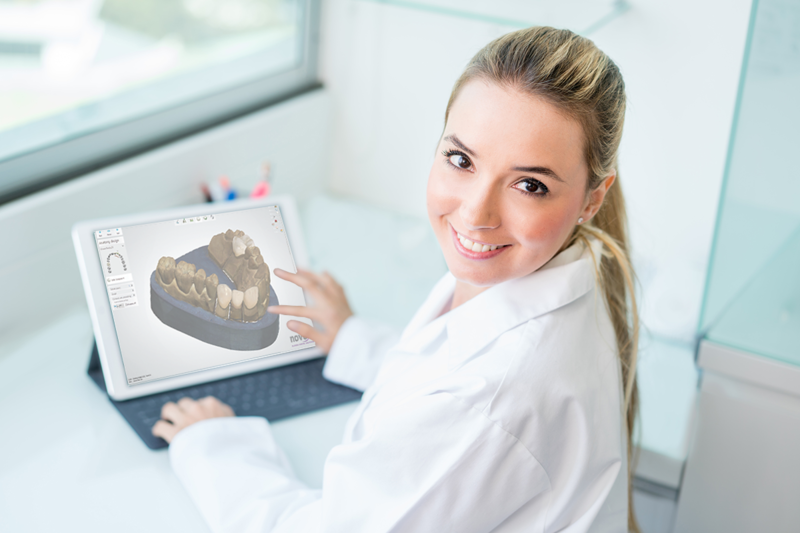 DDX has been developed to make your practice more efficient while improving patient care in the era of digital dentistry. To do so, we integrate with an ever-expanding group of leading software and hardware technology partners. 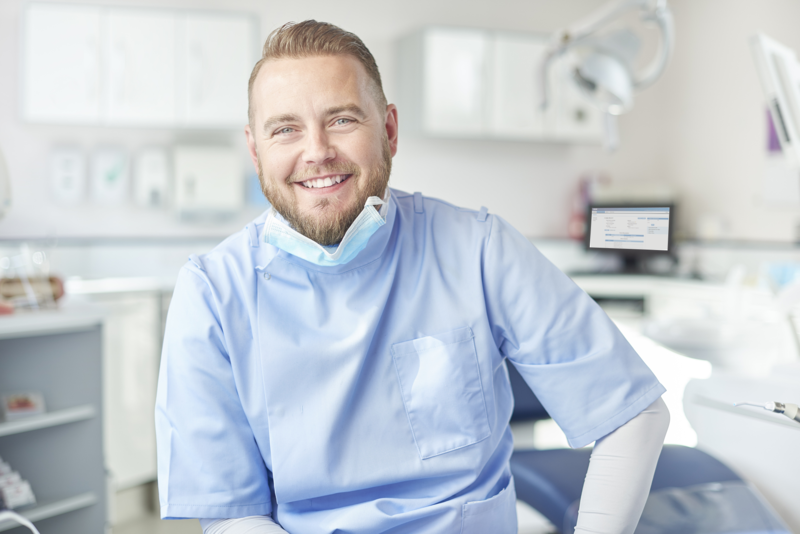 So as you add technologies to your practice, if they are DDX OS Enabled, they will integrate with the DDX ecosystem to share data, streamline workflow and enhance communication. 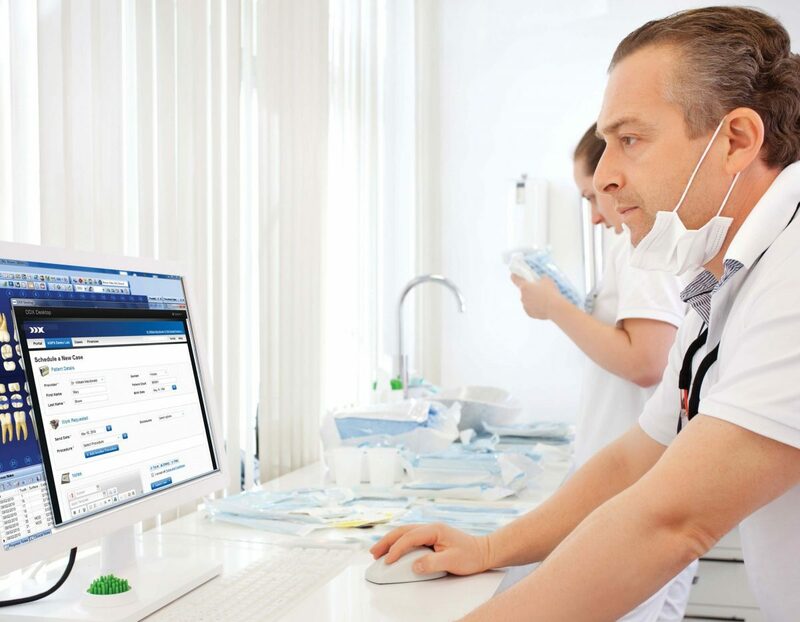 The following practice management software applications have been certified as DDX OS Enabled to enhance communication and boost practice efficiency. The following intraoral scanners have been certified as DDX OS Enabled to enhance patient care and boost practice efficiency. 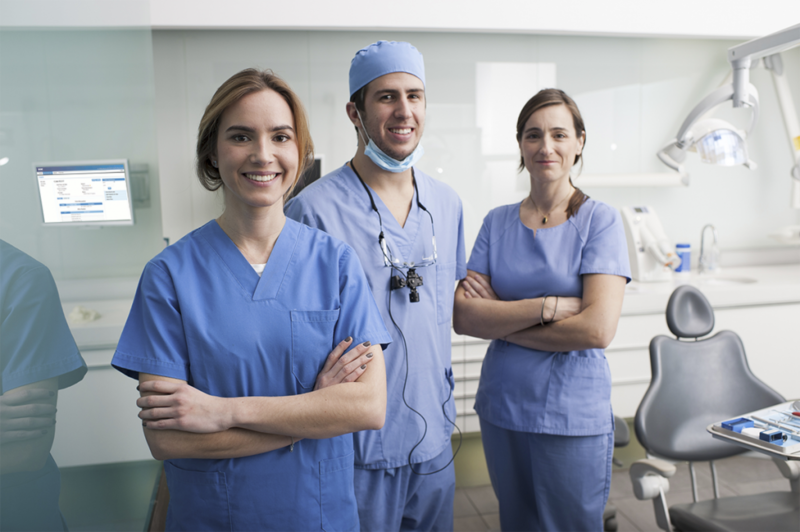 Cases from these scanners will be automatically inserted into your practice management software, if you are running management software with DDX workflow integration. The following hardware devices have been certified as DDX OS Enabled to enhance practice efficiency.